Using a mobile device? Click here to register. Together, these two factors create a concept called the Home Ignition Zone (HIZ). A home can survive a wildfire by removing ignition sources within the HIZ. Participants will learn how to recognize the many vulnerabilities homes have to radiation and ember showers from wildfires. 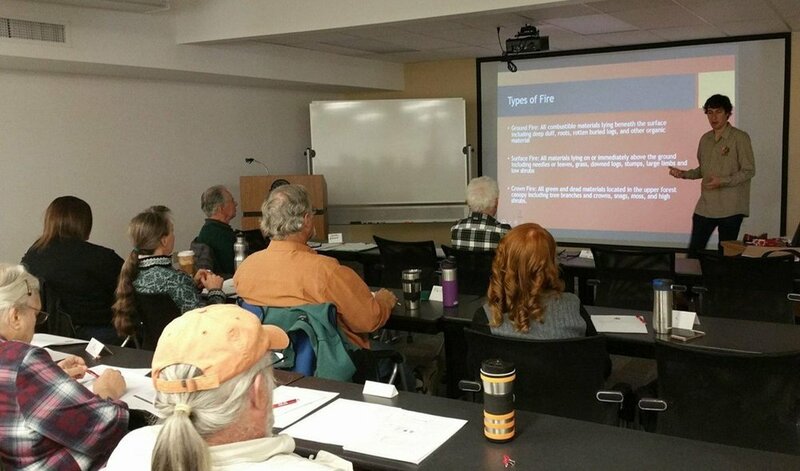 Wildfire Adapted Partnership (WAP) is a local nonprofit that helps residents become more aware and prepared for wildfires. WAP is partnering with the Four Corners Board of Realtors and the Montezuma County Colorado State University Extension Office to offer this workshop.